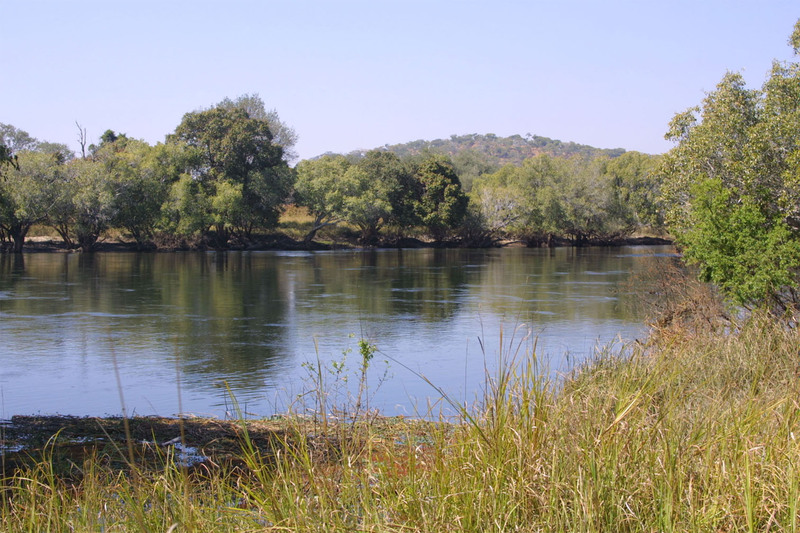 Zambia is situated mainly on a vast central plateau. 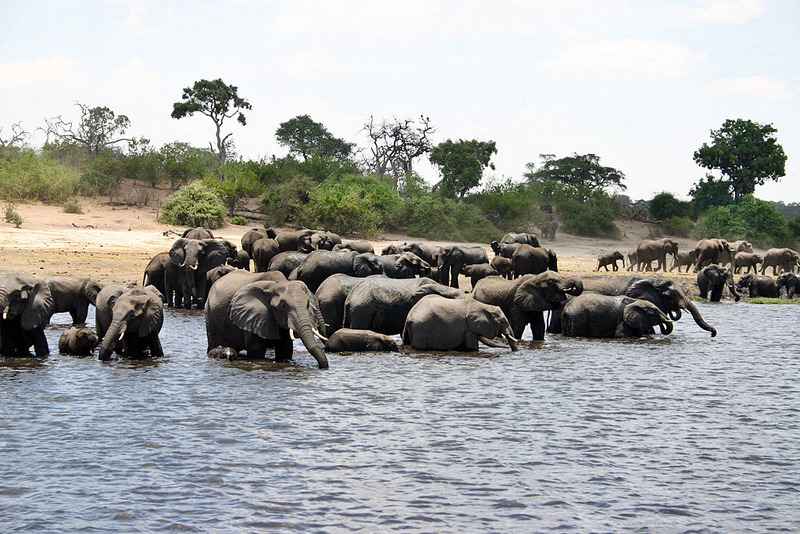 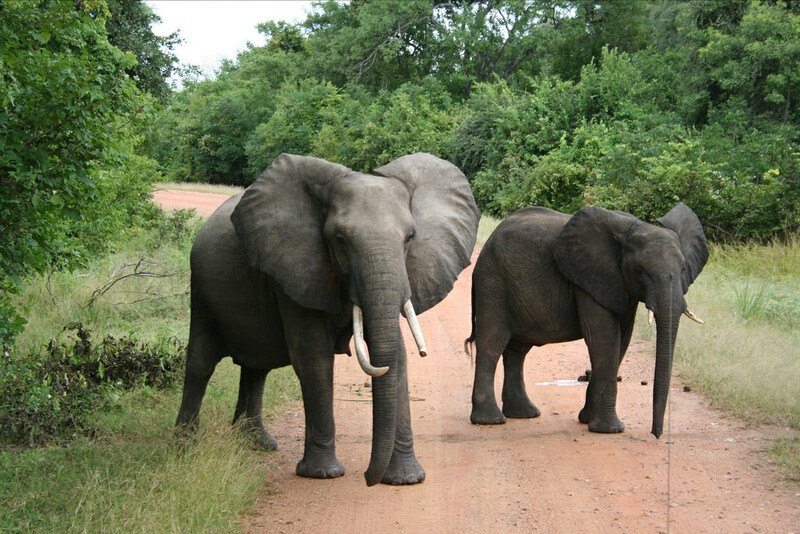 Must-see places such as the Luangwa Valley, Lower Zambezi and Kafue are spectacular parks, with excellent game and are not to be missed. 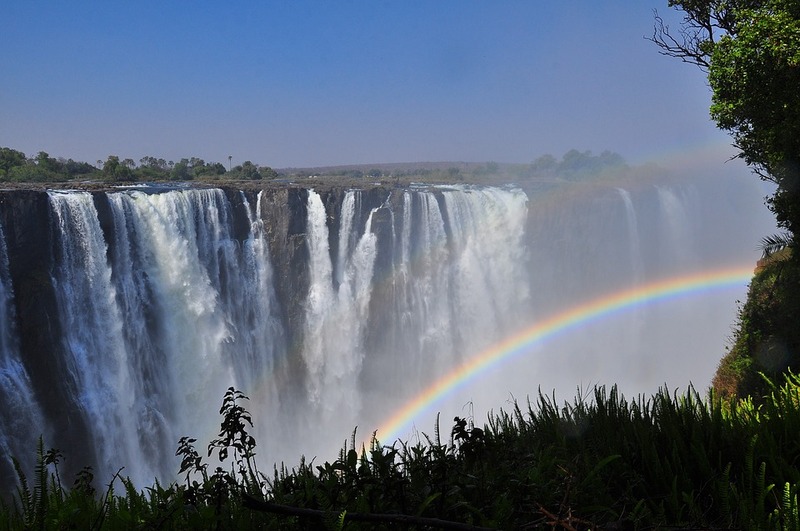 Zambia is home to one of the largest waterfalls in the world, the Victoria Falls, which it shares with neighbouring Zimbabwe.